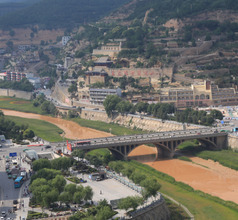 In the middle reaches of the Yellow River of China, in the heart of Shaanxi Province lies the beautiful city of Yan’an. 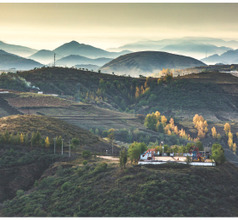 It is alternately known as the birthplace of China’s civilization, the “3-yellows” region, or the “holy land” due to its history, landscape, and ancient relics. A majority of the cities in town in China are known are pilgrimage sites for their religious importance. The Yan’an City is known as the “yellow city” because it lies on the Loess Plateau which is covered with yellow soil for many, many miles. 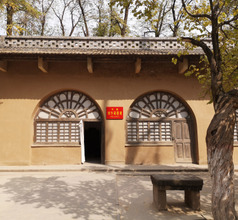 While Yan’an city is a pilgrimage site for its political history. What makes it a popular holiday destination is its fantastic landscape. 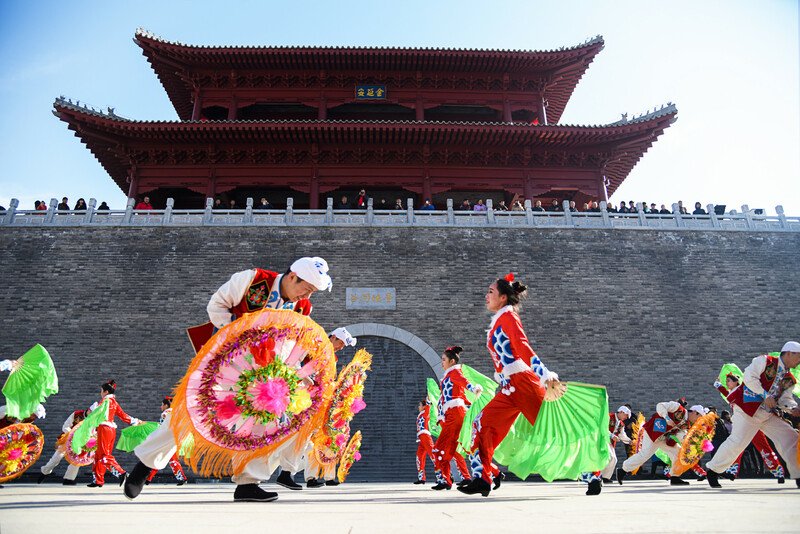 Statistics have proved the Yan’an City has more than 5,800 ancient relics and tourist attractions. 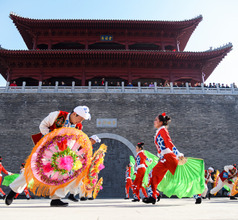 Of these nearly 3,000 are cultural relics, 170 ancient grottoes and caves, 490 ancient mausoleums, and 180 old Ming and Qing Dynasty buildings. 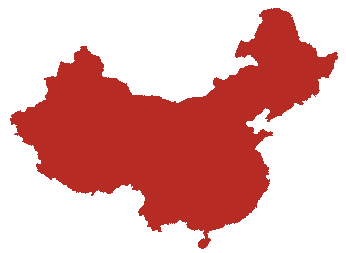 With such a large variety of attractions, the city belongs to the list of the most popular vacation destinations in China. The people of the city are also as colorful as the surrounding region. One of the ancient art forms that have sustained over the ages is the Ansai Waist Drum Dance which is performed with a lot of fanfare at most celebrations in the city. The number of dancers at these dances can range from a few hundred to a few thousand performers. On a regular basis, the city is a modern urban area with good infrastructure and tourist-friendly atmosphere. 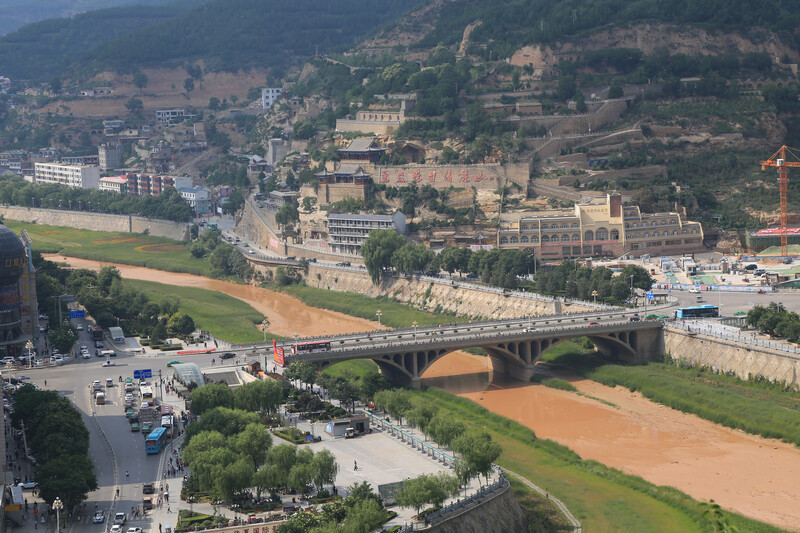 Yan’an City is well-developed that it has a wide choice in hotel accommodation like 3 and 4-star hotels and service-apartments for families. There are also budget options like inns, guesthouses, and youth hostels catering to tourists traveling on a limited budget. The star hotels offer International cuisine, spacious rooms, and countless amenities to ensure that they stay of visitors to Yan’an City is comfortable and enjoyable. The history leading up to the formation of the Communist Party is etched in the history of the city. 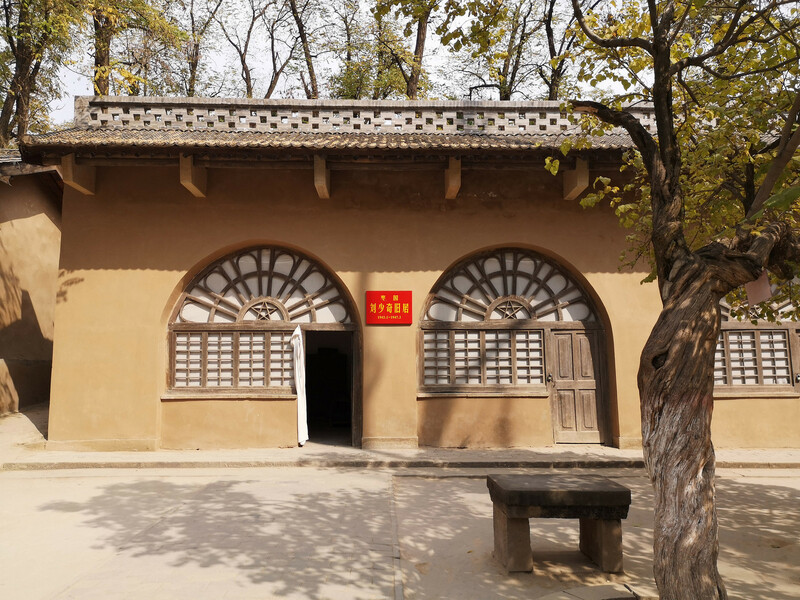 It has various buildings where Chairman Mao and his comrades lived, had important meetings and worked like the Yaodongs which are now tourist attractions. 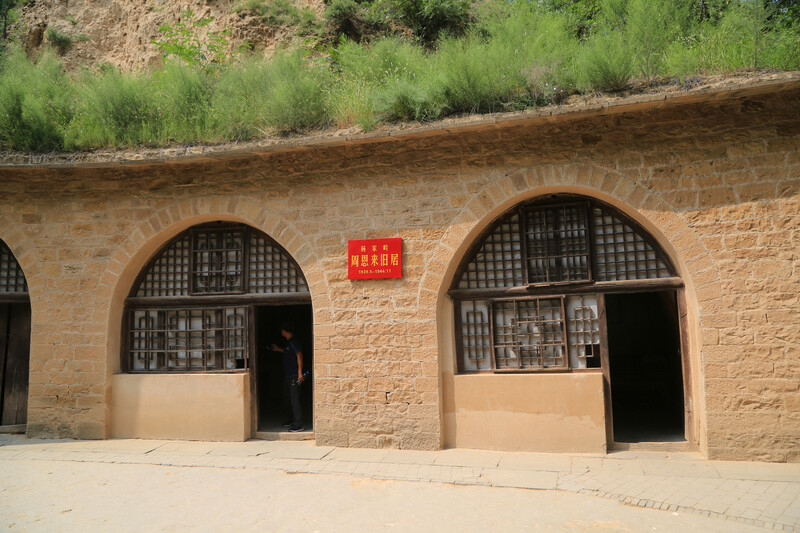 The Yaodongs were the military headquarters of Mao Zedong and other Communist Party leaders from where they spearheaded the revolution. 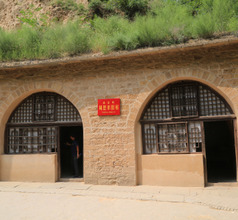 Other important sites related to the Communist revolution are the Fenghuangshan Revolution Headquarters Site (Doctor Norman Bethune’s home), Huangdi Mausoleum Scenic Spot, and the Date Garden cave dwellings. With the government’s major de-desertification project launched in the year 1994, the city’s surroundings are looking greener and more picturesque. At an elevation of 1132 meters above sea level, the Lantau Peak provides a breathtaking panoramic view of the city and its surrounding scenery. It is a popular picnic spot and attraction for photographers and tourists. The beautiful 44-meters-tall octagonal-shaped Yan’an Pagoda on the top of a hill is a charming sight when it is lit up with decorative lights at sunset. Other tourist attractions include the 1,500-meters tall Wanhuashan or Ten Thousand Flower Hill filled with peonies, Tomb of Hua Mulan, the kettle-spout-shaped Hukou Waterfalls that sounds like galloping horses. Yan'an Nanniwan Airport inherited all operations from the old Yan'an Ershilipu Airport in November 2018. It is a military/public shared, small airport that caters to the residents of Yan’an in China’s province of Shaanxi. The urban hub of the city is 13 kms to the north of the airport. It takes 40 minutes to make it to the airport from downtown, through National Highway 303. 14 local airports are served through 4 major air carriers. 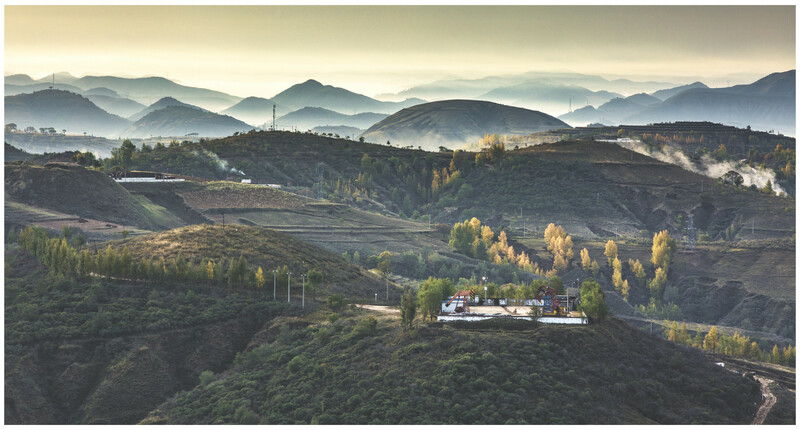 The local cuisine of Shaanxi Province uses local grown agricultural produce, meat, and pork. The style of cooking is simple, aromatic, and inexpensive. The city is most famous for its wide variety of snacks. In fact, the city of Shanghai has an entire food street dedicated to Yan’an cuisine. Some of their local delicacies are deep-fried cake, stir-fried potatoes, bean jelly, honeydew pumpkin, buckwheat vermicelli, pumpkin cake, sweetbread soup, black-bean porridge, buckwheat pancake, etc. Yan’an’s rice wine is considered a fine variety that is popular with the locals, domestic tourists, as well as overseas tourists.